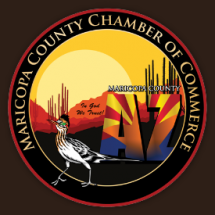 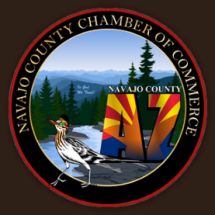 County Chambers Of Arizona, LLC - A New Way To Chamber! 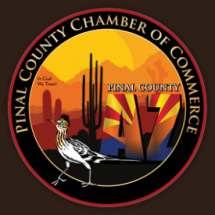 Welcome to County Chambers of Arizona. 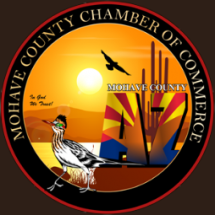 Download our mobile app and get discounts and rewards with our Chamber Business Members! 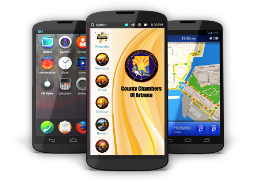 Use the app link to download the "County Strong" Chamber mobile app for Android phones and tablets. 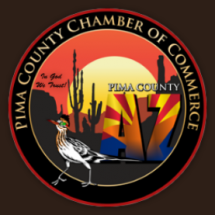 The iPhone / Ipad / IOS application will be available very soon so check back often!